Courier services in South Delhi are ideal to save your valuable time and ensure peace of mind. You need to spend extra resources, money and time in sending anything to your existing customer’s address, to a distributor or another office address. Just search for a reliable and licensed courier company that has been offering domestic courier services with same day delivery and fast shipping. In this way, you can focus on other parts of your work. You can use app, drop a mail or give a call to ask the collection officer to collect parcel, packet or hard copies of documents from your source address and deliver it in South Delhi or anywhere in the city. For those who are in need of ensuring on-time delivery of parcels and letters or anything else require more time and money too. By getting courier services in South Delhi, you will be free from the risk of spending more in such delivery option. 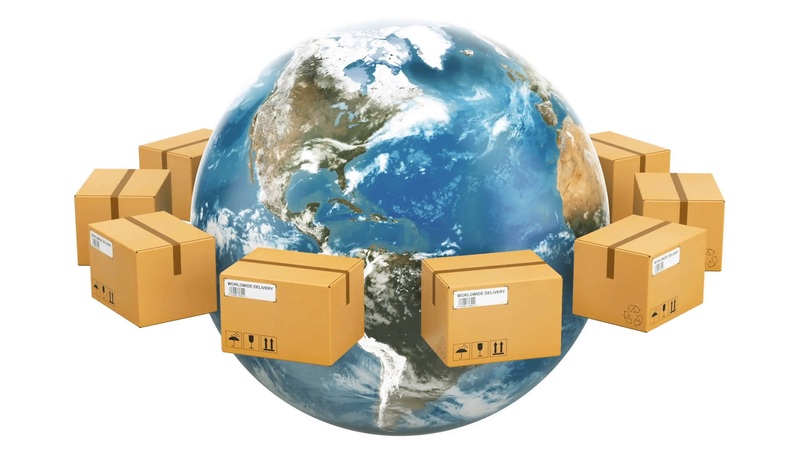 Courier companies work in a systematic way through a secure and advanced delivery management. You can get courier services for gift delivery, e-commerce solutions or any kind of delivery. Warehousing solutions are also provided so that your selected things can be kept in a secure way in case of delay or any other issue. Track on Express is a one stop reliable courier company based in Delhi offering you courier and cargo services.